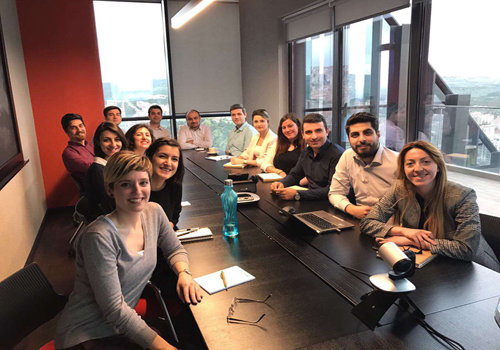 Since 7.1, 2017, Vishan has established the strategic partnership with IMCA company, IMCA as Vishan Turkey agent to operate the business relationship with customer in Turkey Market. The "Vishan Motor" brand is authorized for IMCA to use. As an very important target market, in the field of military, medical equipment and automation, there is a huge market demand, Delivery our precision brushless motor and servo control system to Turkey customers is always been our important strategic objectives. 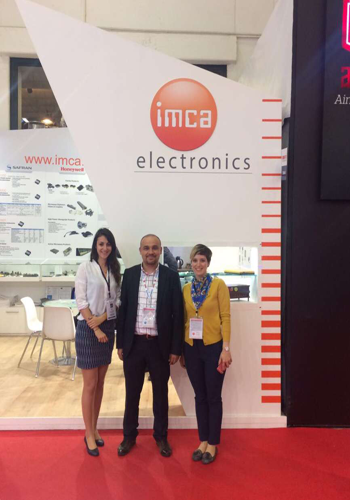 IMCA have started their trading business since 2002, during these long period, they have deep connections and customer resources in the Turkish market and have achieved great success in the field of military and automation. With IMCA's help and our close cooperation, We can delivery the excellent service and high quality products to customer with effective and distinguished. Acibadem Mah.cecen sok.Akasya Evleri Sitesi A Kule Blok No:25A/197 34660 Uskudar/istanbul Turkey.